NewDay Challenge Award recipient Todd Wackerman is an MBA student at Tulane’s Freeman School. 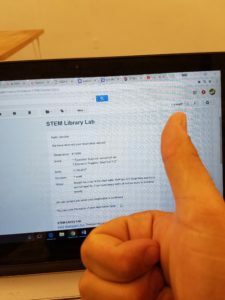 After completing the Changemaker Institute in 2017, he has conducted market validation and industry research into his K-12 STEM library venture. Now he is preparing to use this to introduce a Pilot Program of the venture as he prepares to open for business in 2018. 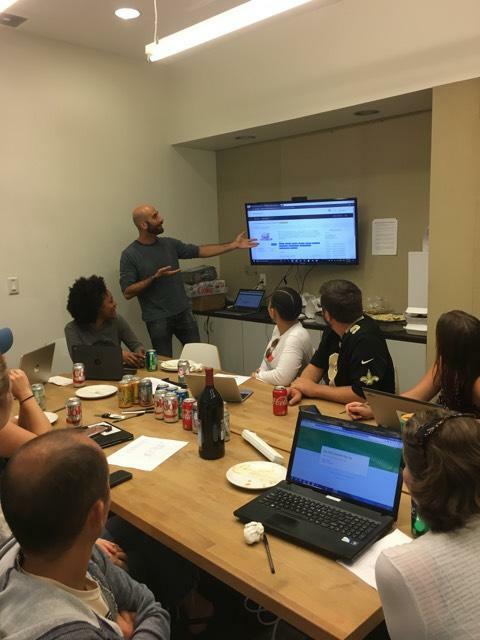 Next week, we will launch our Pilot Program, and begin lending to real live teachers. 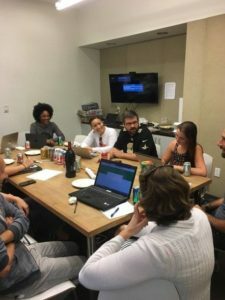 We are partnering with Propeller for the space, and 4.0 Schools has helped us pick up where we left off with CI, developing the logistics of the Pilot, thanks to the research I conducted with the NewDay Award. 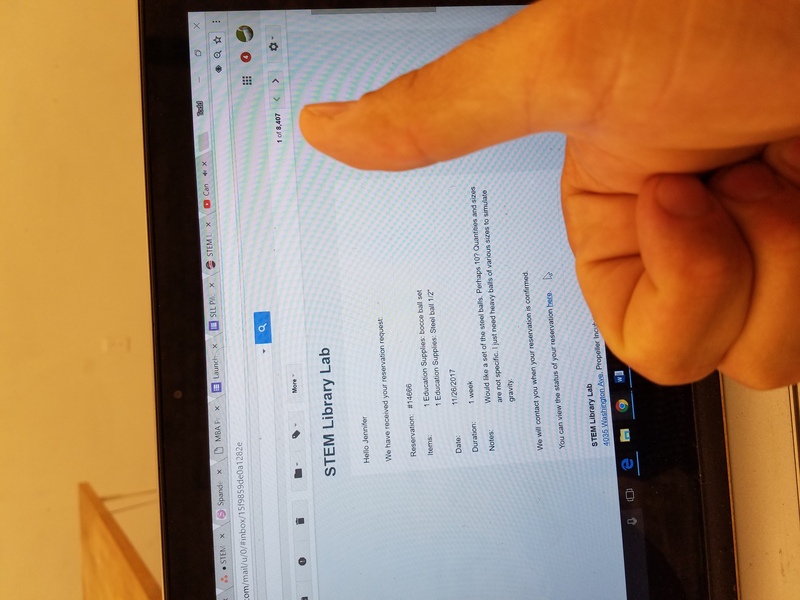 Also thanks to NewDay, we are equipped with a shiny new website, www.STEMLibraryLab.org, and our forms, logistics, and data collection systems are in place ready for action. In 2018, Library Lab will open a STEM equipment library facility, servicing New Orleans teachers and stocking ~1700 items of equipment, along with pedagogical and planning resources. Making this happen has been a winding road, but with only a few hurdles left, we are poised for action. We also hope to use the pilot to demonstrate the efficacy of the model, in order to next overcome the final hurdle, finding funding! With that in mind, it is time to close out this update and get back to work! Catch you on the other side!